It's that time of year again for winter holiday season. This special color palette is inspired by the traditional Christmas colors of green, red and gold as these colors also work beautifully for an Indian wedding. A red bridal lengha, emerald gold earrings and red shoes are the quintessential Indian bride fashion items. 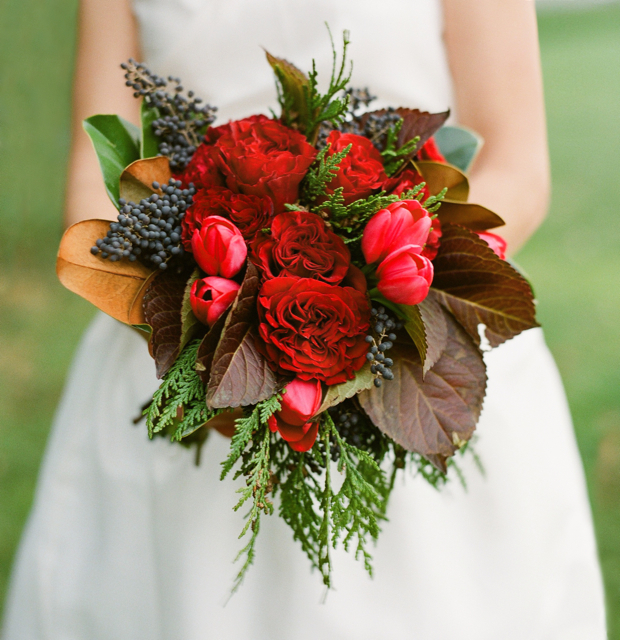 If you are getting married in festive/holiday season, try incorporating these colors into your wedding palette. We will be off for holiday and will be back on December 26, in the meanwhile check out our other Indian Wedding Color Inspiration Palettes here in our blog. Have a great holiday!